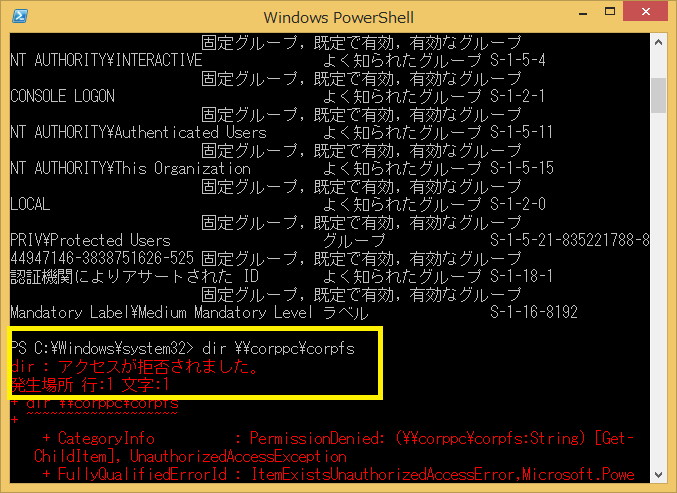 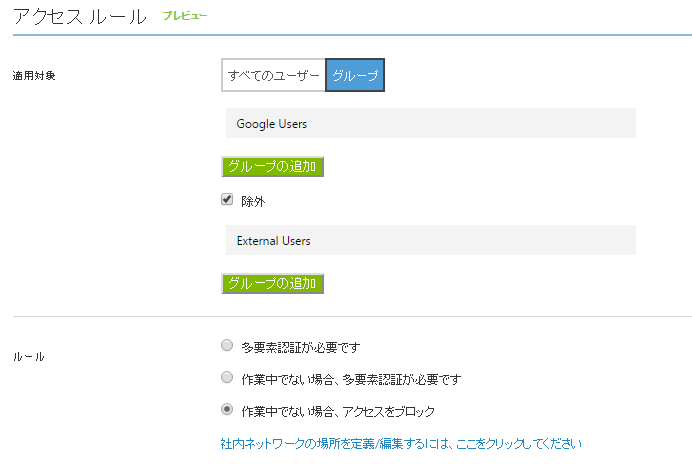 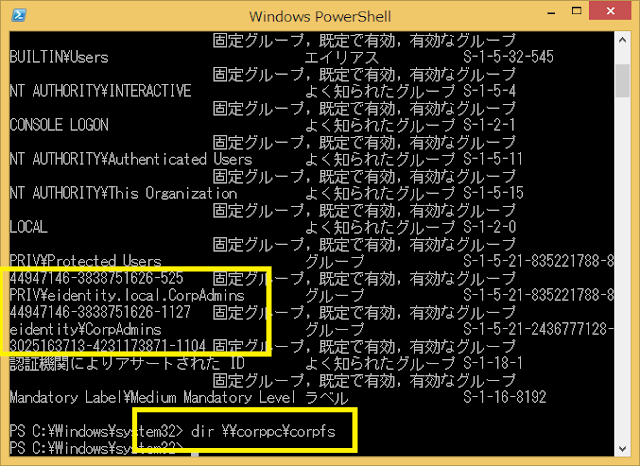 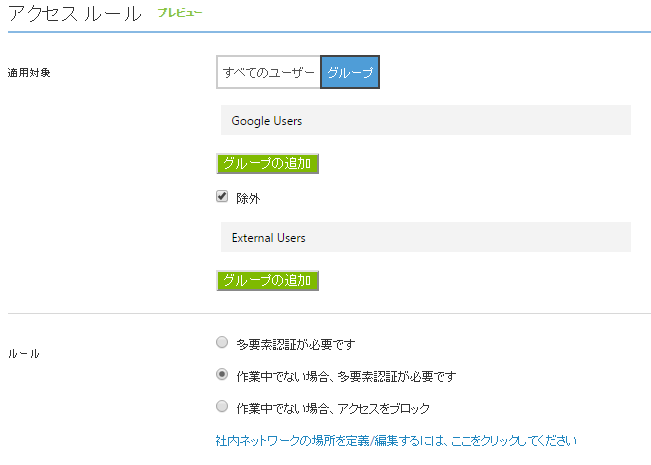 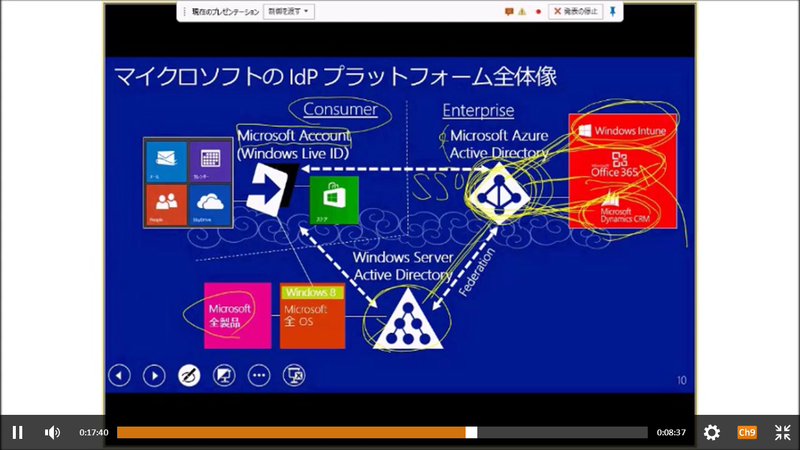 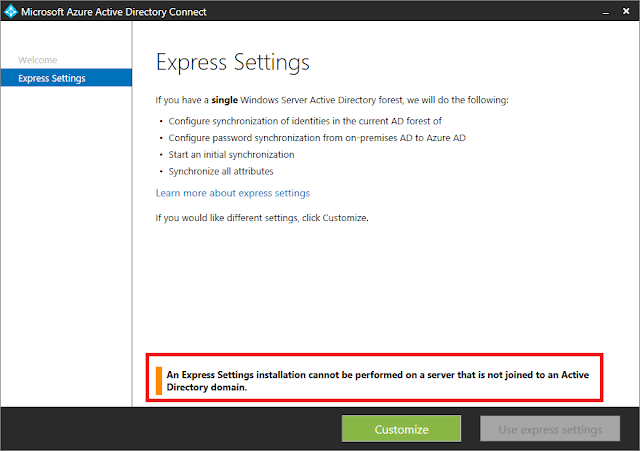 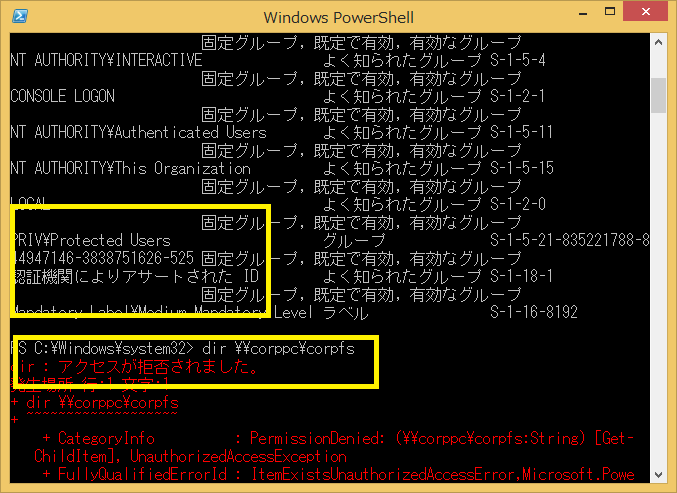 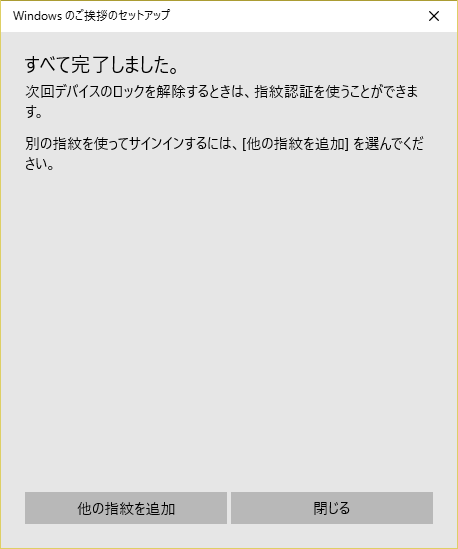 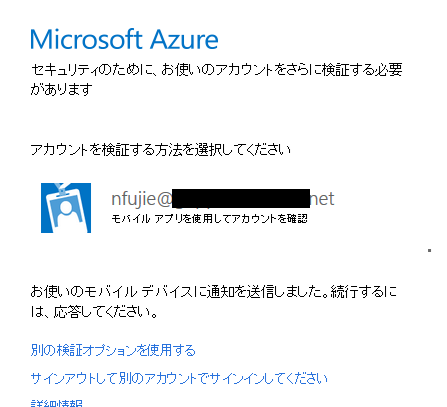 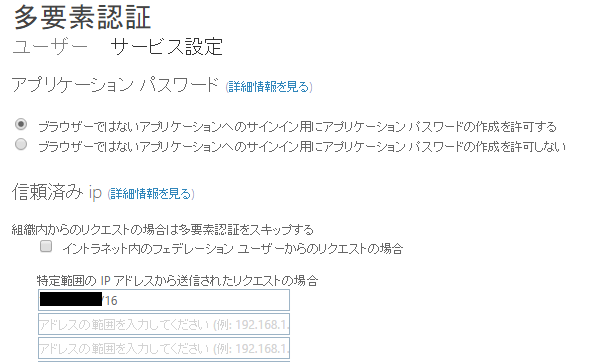 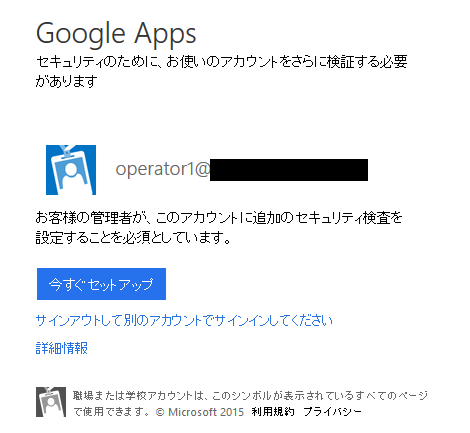 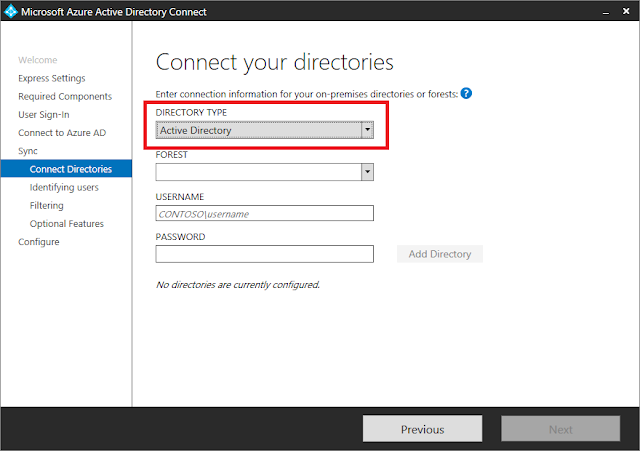 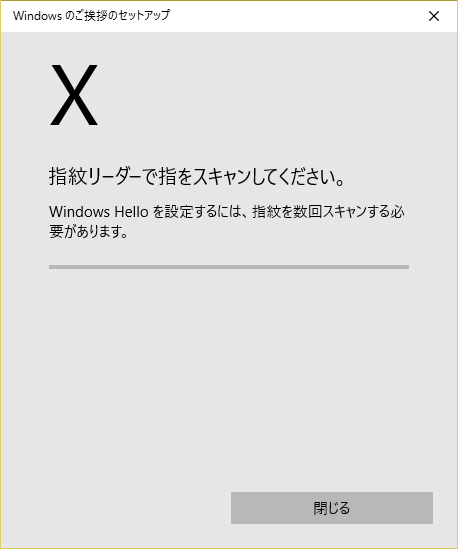 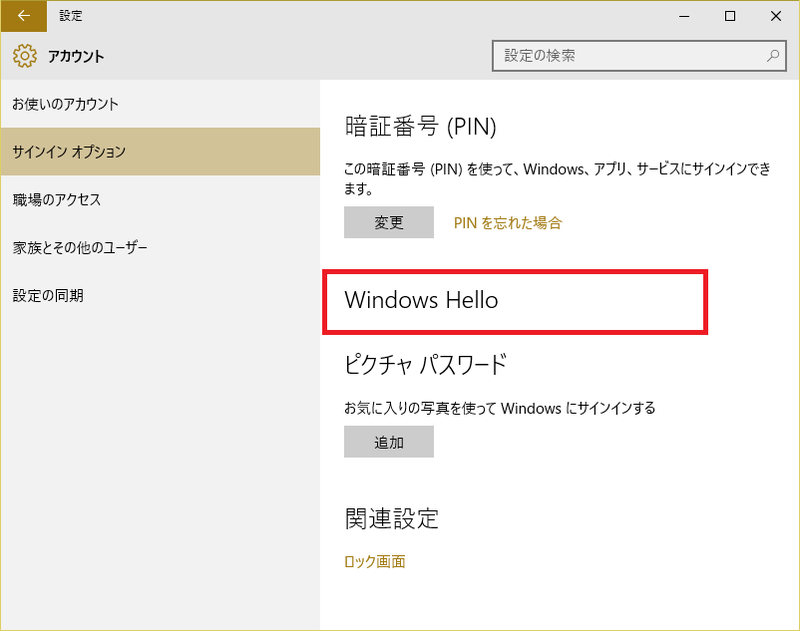 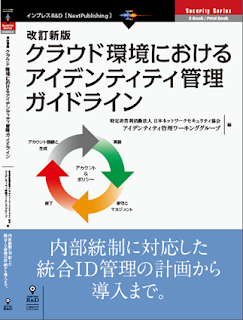 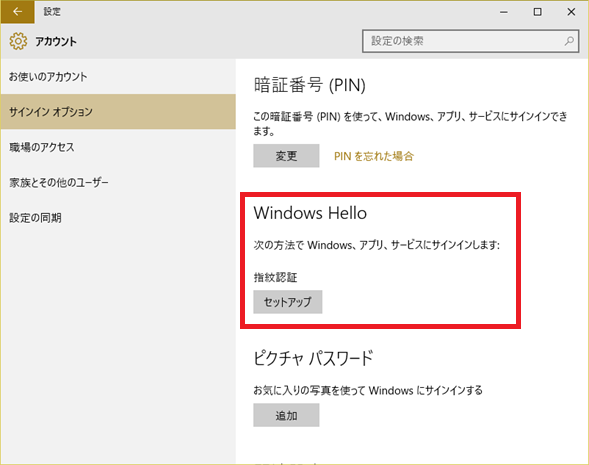 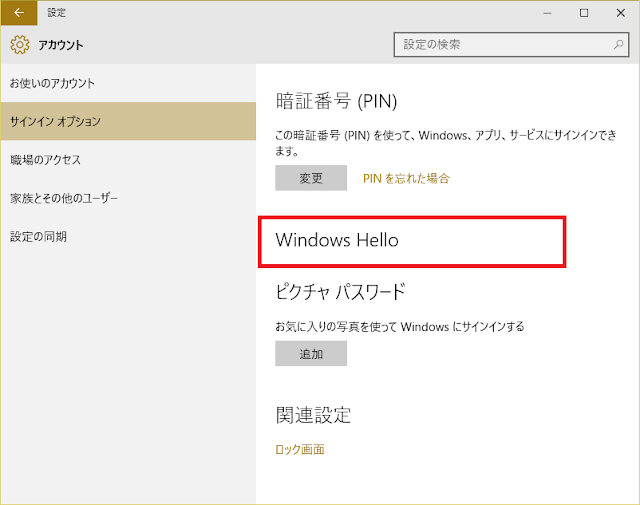 公式blog）Azure AD Connect & Connect Health is now GA! 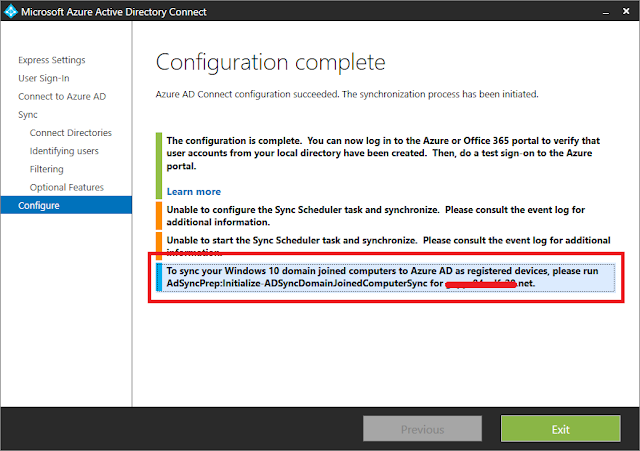 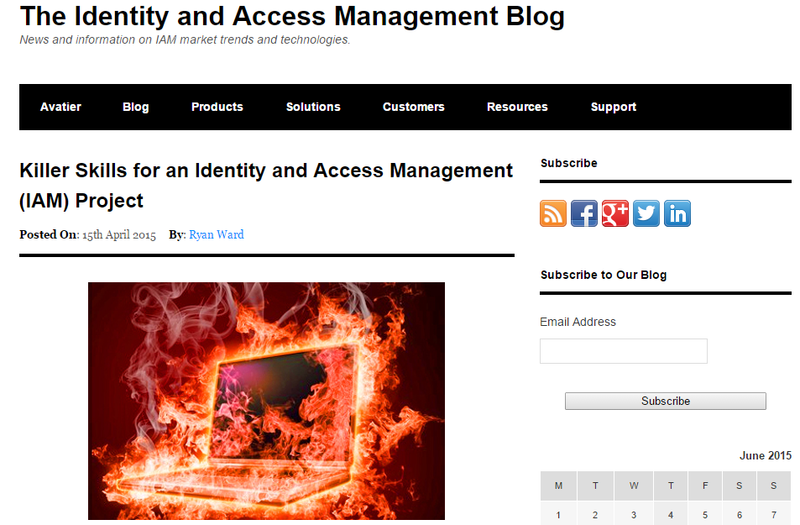 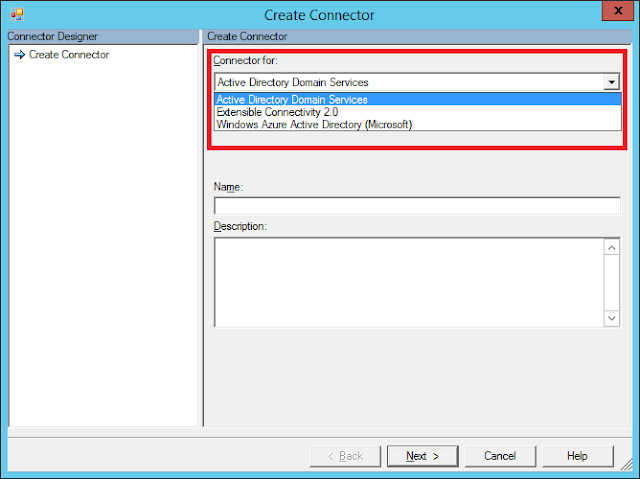 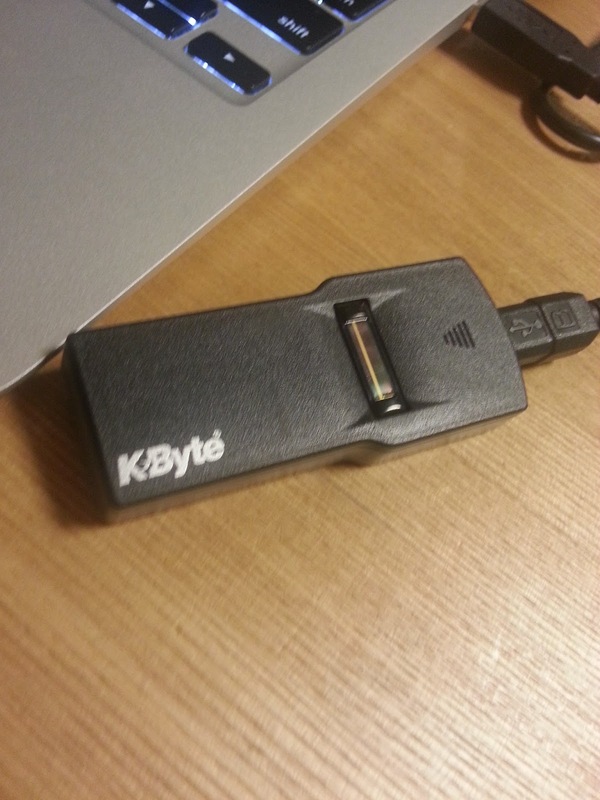 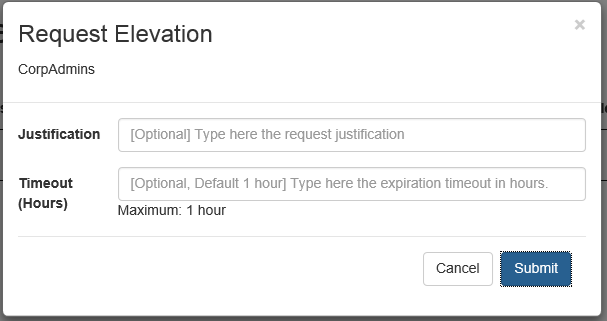 Azure AD Connect incorporates the components and functionality previously released as Dirsync and AAD Sync. 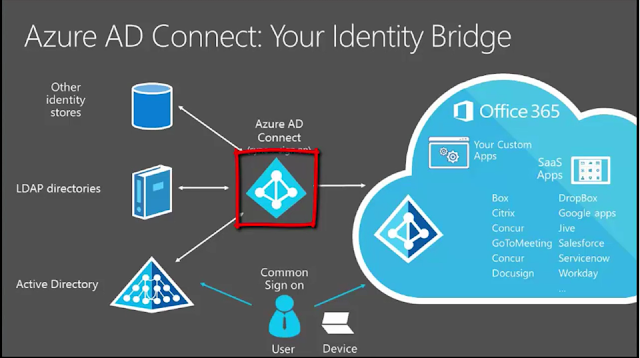 These tools are no longer being released individually, and all future improvements will be included in updates to Azure AD Connect, so that you always know where to get the most current functionality. 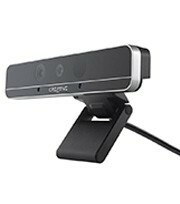 We’re working closely with our hardware partners to deliver Windows Hello capable devices that will ship with Windows 10 and we are excited to announce that all OEM systems incorporating the Intel® RealSense™ 3D Camera (F200) will support the facial unlock features of Windows Hello, including automatic sign-in to Windows, and support to unlock “Passport” without the need for a PIN. 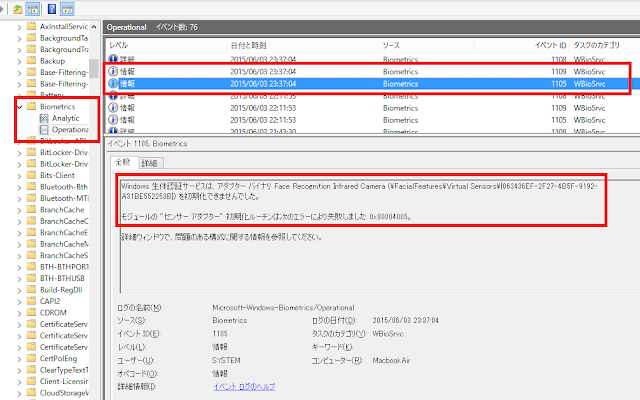 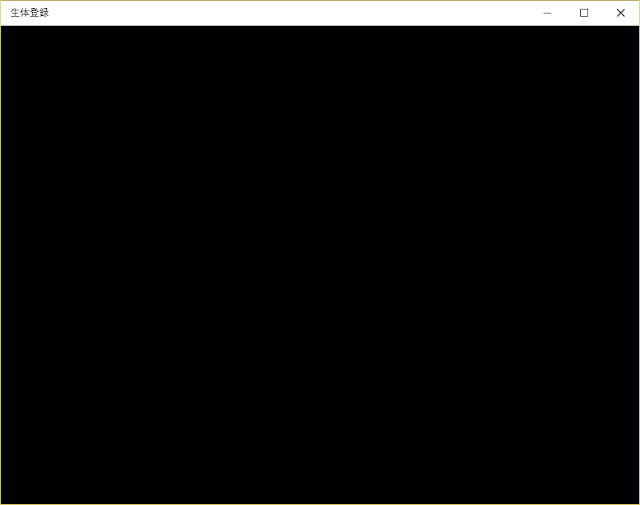 Q: Curious if this camera with drivers installed compatible with Windows Hello in the latest builds of Windows 10? If it is - any tricks to making it work? 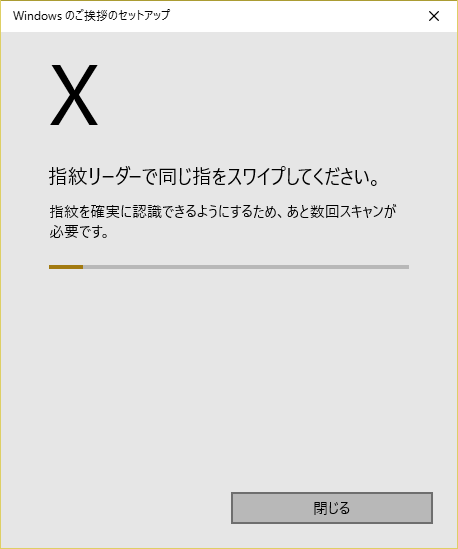 A: It's not yet. 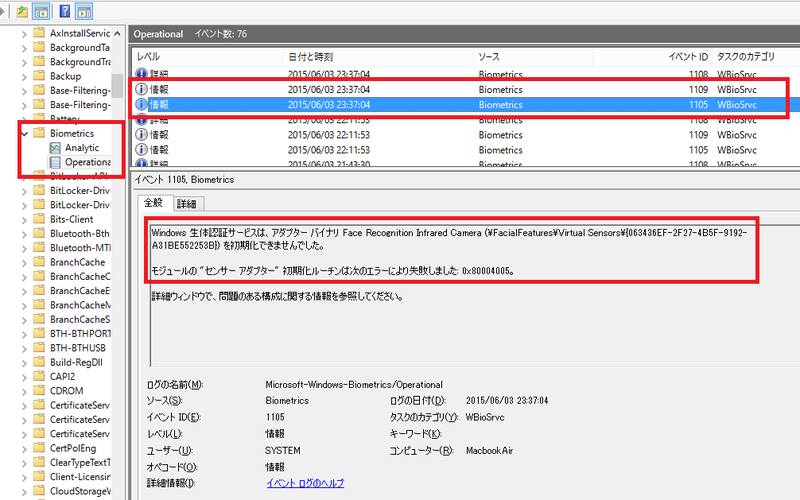 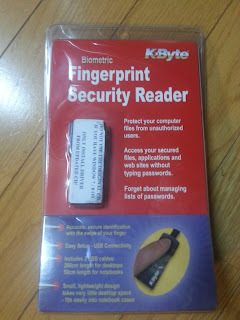 With the next DCM release for the user facing camera and SDK version, it is planned to be supported.